Welcome to Molly Maid of East Metro Milwaukee and Racine! Molly Maid is proud to serve the East Metro Milwaukee and Racine areas and would love to service your home. Molly Maid is a reputable brand with over 30+ years of experience cleaning customer homes. We offer a 100% satisfaction guarantee on our work and follow through with our customers with regular communications and onsite quality inspections - the customer is at the center of what we do every day! Our Milwaukee and Racine home cleaning services are customized to meet your needs. From kids’ bedrooms to living room couches, our maids are happy to clean those hard to clean areas of the home. In addition to regularly scheduled home cleans, we clean offices. If you are in business and need exceptional cleaning for your office space, let us know! We’re honored to serve the Greater Milwaukee’s and Racine's neighborhoods and suburbs. We also service Racine, Shorewood, Whitefish Bay, Fox Point, River Hills, Glendale, and all of the surrounding areas. 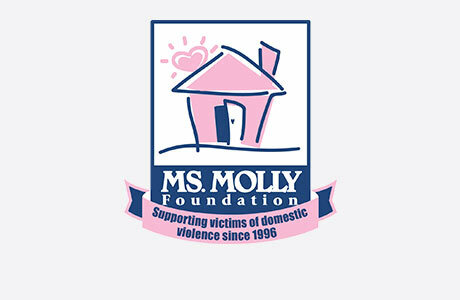 Molly Maid of East Metro Milwaukee is also an active participant in the community. We contribute to Daystar (A safe and caring long-term transitional home for women suffering from physical and /or emotional trauma), Make A Difference Foundation, and Rebuilding Together Greater Milwaukee. Are you looking for a national brand with a 100% satisfaction guarantee? Give us a call at (205) 635-1016 or request an estimate today! Our uniformed teams are professionally trained and insured, as they must successfully pass a criminal background check and drug test. Our initial clean or deep clean is charged by the hour for a team of two home service professionals which the customer can customize to meet their overall goals and budget. After the initial clean we offer a flat rate based on size of home, rooms cleaned and how often we clean the home which can be customized to meet your objectives and financial plan. Can I have the same people clean my home each time? Yes, our goal is to build a long-term relationship which takes a little time, so having the same team each visit facilitates a mutual understanding and comfort level regarding quality standards and expectations of the business relationship.